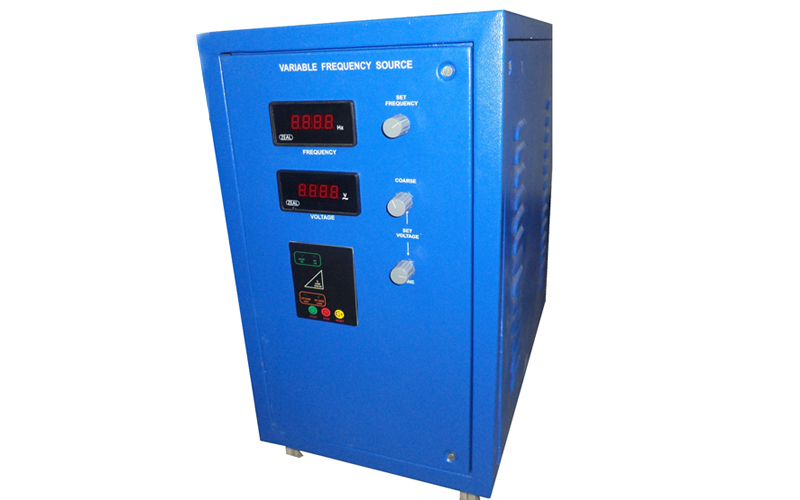 We are Manufacturer, Supplier, Exporter of Variable Voltage / Current Source with Variable Frequency and we are also specialized in Calibration Services ( Calibrator ). Our setup is situated in Pune, Maharashtra, India. 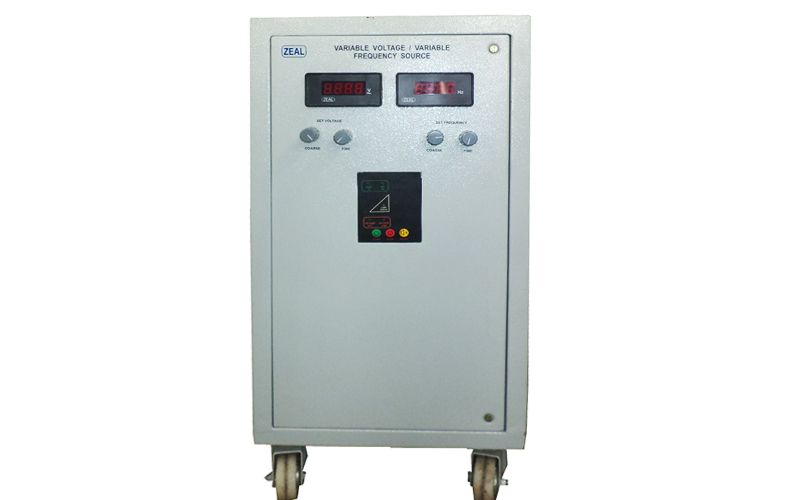 ZEAL Variable Voltage Variable Frequency Source has its output range from 30 to 300V with variable frequency 45 to 65 Hz. 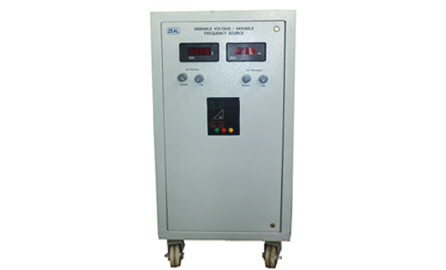 Output maximum power is 4.5kVA at FS. 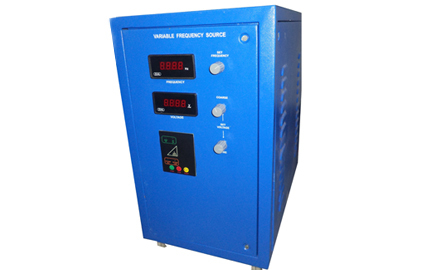 The regulation, stability, frequency response and accuracy of the voltage source are excellent. 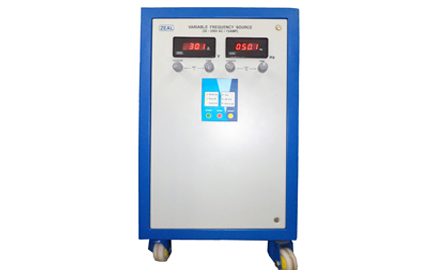 The source can be used for simulation of mains conditions of different parts of the world. 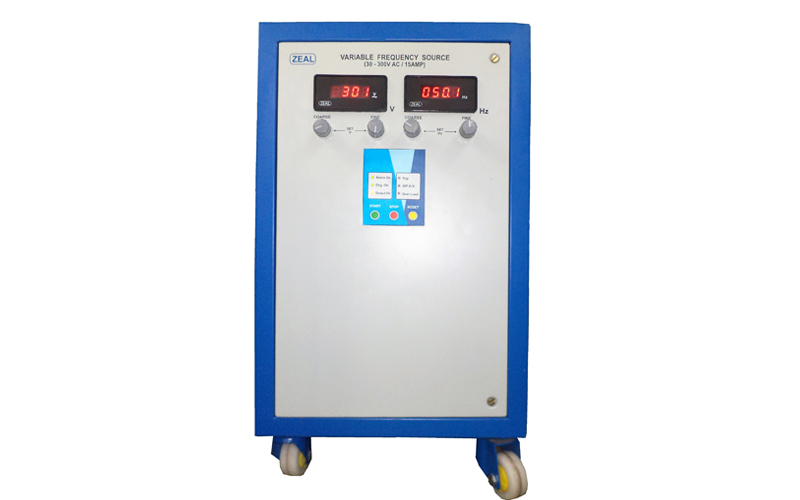 Products can be tested at the different frequency. Against Overload & Short Circuit.